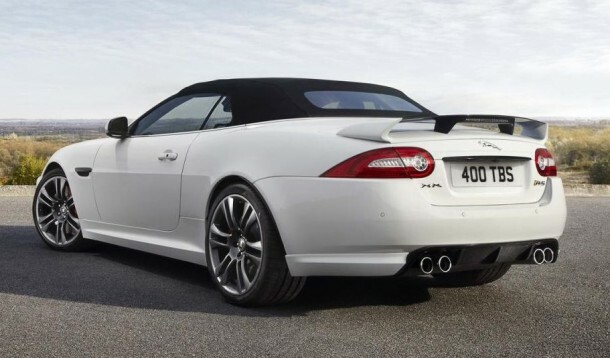 The XKR-S Convertible is unveiled by Jaguar, the car maker in the Auto Show at Los Angeles that was held on 17th November 2011. It is nicknamed as the fastest adaptable sports car. According to Adrian Hallmark, the Global Brand Director this model represents the height of performance and glamour as well. 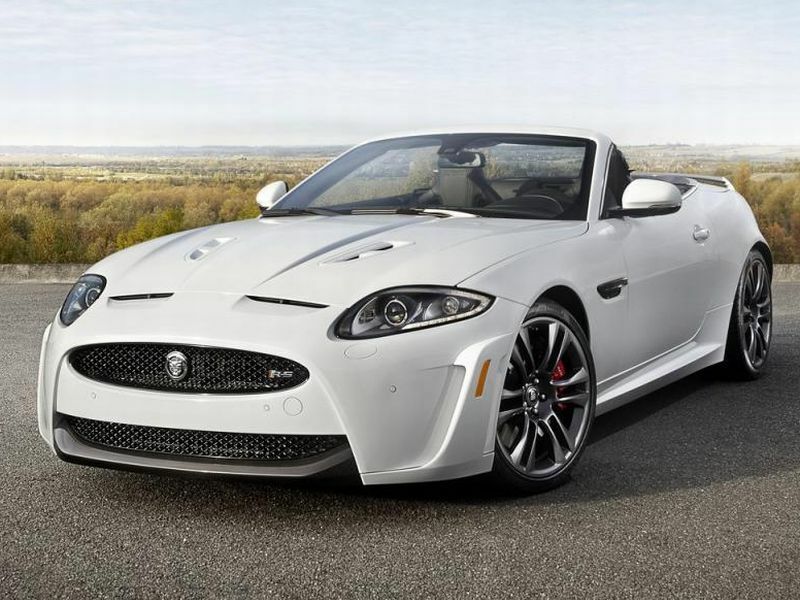 This model is powered by 5.0 V8 engine producing an output of 550 HP with a torque of 502 lb-ft. As compared to Jaguar XKR, it is a 9% rise in torque and 8% rise in power. This can boost upto 60 mph in 4.2 seconds with the maximum speed of 186 mph. Moving towards the exterior, this model has a redesigned frontage with wide air intake, two side nacelles, a carbon fibre rear wing and a carbon fiber splitter. The modified front and back area suspension system include an updated aluminium steering knuckle which is situated at the double wishbone for an increment in the firmness of camber by 23% which in turn will provide better steering accuracy. While driving at high speed an advanced Active Differential is included this can lessen sensitivity of the steering. These improvements are made to improve the stability as well as to reduce lift. This model which is mounted on 20 inch Vulcan alloy wheels along with Pirelli P Zero tires is o.4 inch lower as compared to the earlier model. So far the interior is concerned, it is leather trimmed and is equipped with 16 way performance seats, stainless steel pedal and three spoke heated steering wrapped in leather. 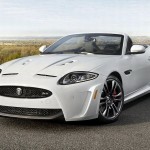 The price of the Jaguar XKR-S Convertible is comparable but the 25 units for the US are already sold out. We hope this new model will do well and will come upto the expectation of its customers.